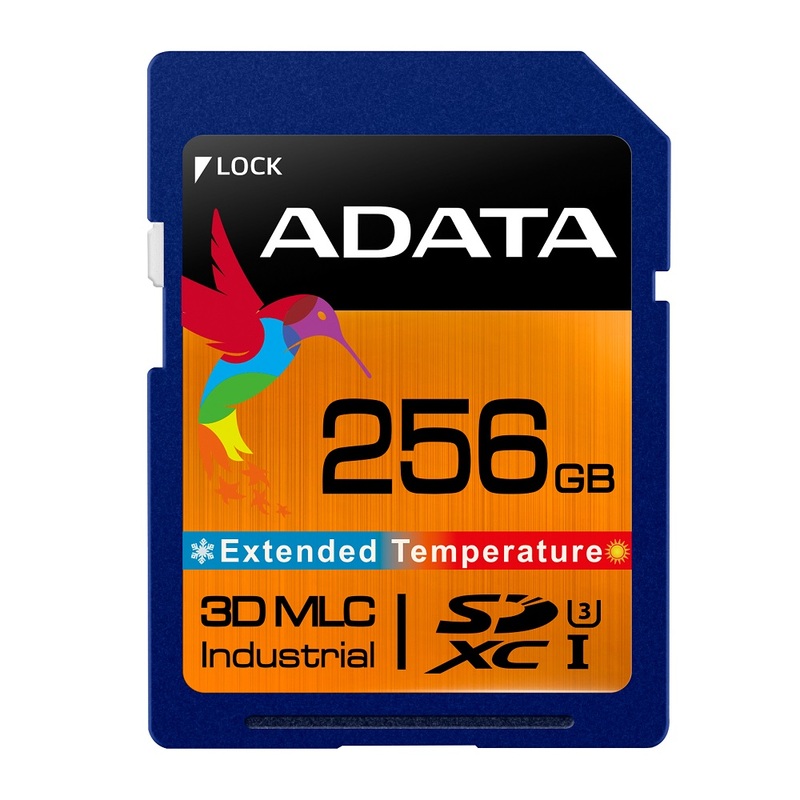 ADATA Technology, a leading manufacturer of high performance DRAM modules and NAND Flash products, today launched industrial-grade ISDD336 SD cards and IUDD336 microSD cards. Diversifying ADATA offerings for industrial storage, all models feature wide temperature tolerance as well as shock, vibration, and humidity resistance well beyond consumer product ratings. ISDD336 and IUDD336 cards utilize durable and long-lasting 3D MLC NAND Flash, and are fully compliant with SD 3.0/SPI specifications, making them reliable choices for embedded systems. Performance across the board reaches 95MB/s read and 90MB/s write. 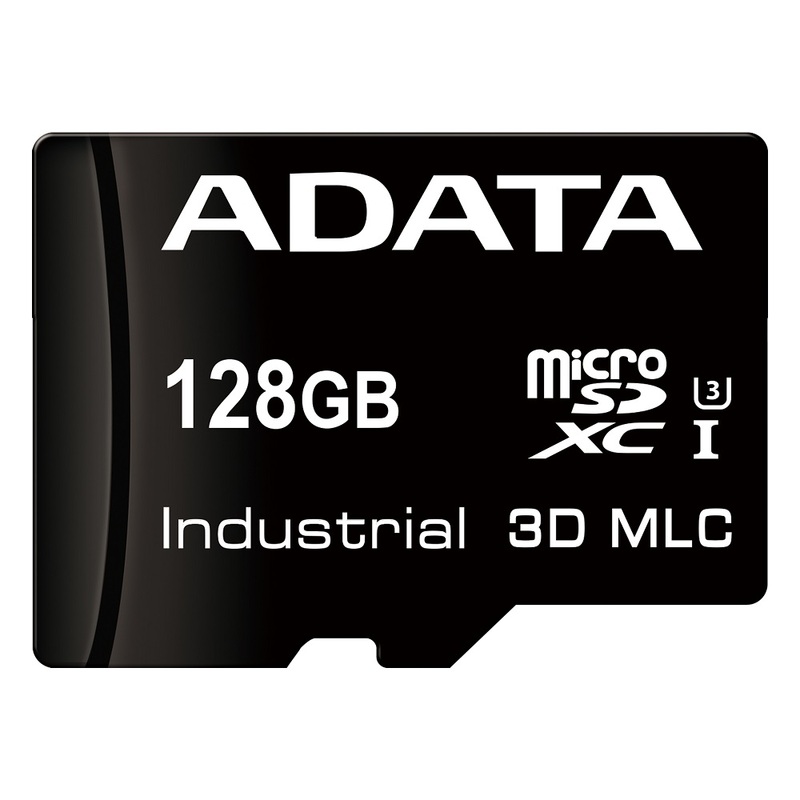 Customers can choose ISDD336 SD cards in 16GB to 256GB capacities, and IUDD336 microSD cards in 16GB to 128GB capacities. ADATA continues to increase its focus on industrial-grade products, with more offerings for users. As the SD standard has clear advantages for industrial customers thanks to its compact form factor, durability, and low power requirements, ADATA strives to provide more choice in the SD space. Thus, ISDD336 cards arrive in SD form factor while IUDD336 cards deliver the same quality and performance in microSD. From outdoor installation exposed to the elements, through points of sale subjected to heavy user traffic, to intense manufacturing facilities, the new SD and microSD cards can handle the task. They are tested for a -40 to 85 degree Celsius temperature range, and meet industrial-grade shock, vibration, and humidity standards. Exceeding consumer SD/microSD tolerances by a large margin, these cards are meant to operate nominally in conditions that would break regular embedded storage. With 3D MLC, ISDD336 and IUDD336 models provide longer-lasting storage with enhanced durability compared to planar/2D MLC. Their MTBF and TBW ratings are at least 25% higher than previous 2D models, aided by smart wear leveling and error correction algorithms that ensure even load distribution and increased data integrity.